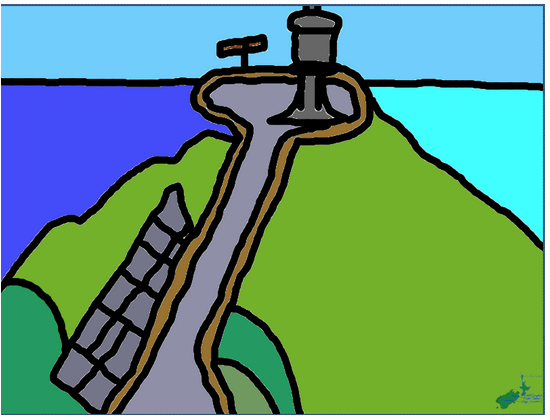 Cape Reinga is a beautiful view to watch the Tasman sea and the Pacific ocean crash. Cape Reinga is the most Northern point in New Zealand. Did you know that Cape Reinga is 500km from Auckland City?